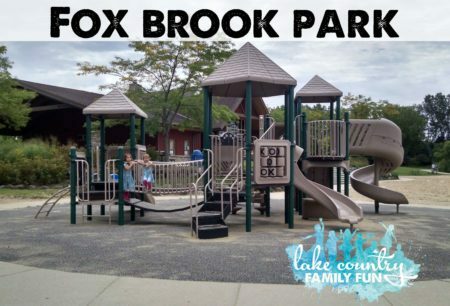 Looking to go and play at a park in Waukesha County? 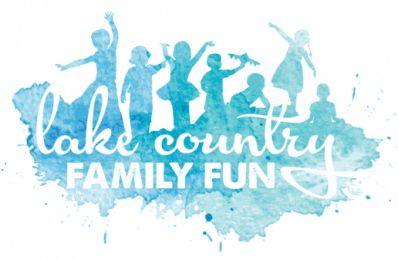 There are plenty of options to have some family fun throughout the county. 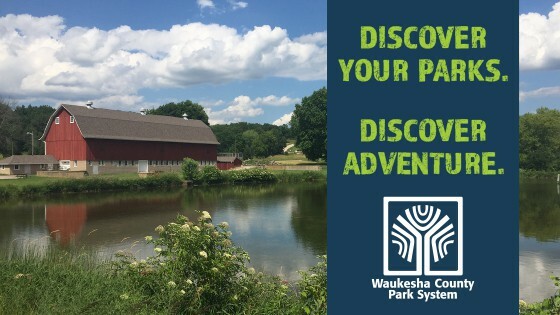 This is a listing of the Waukesha County Parks. Plus, if you click on the names of each park, you will find our guest contributor, Jann’s family’s experience with visiting each park in one year. Park Hours: Sunrise to 10:00 pm (Year-Round), Beach: 11:00 am – 7:00 pm (Daily) during summer. Lifeguarded staffed beach opens on June 1 at 11:00 am. Park Hours: Sunrise to 10:00 pm (Year-Round), Beach: 11 am – 7 pm (Daily) during summer. 2019 beach season starts May 24, open from sunrise to sunset. Swim at your own risk. 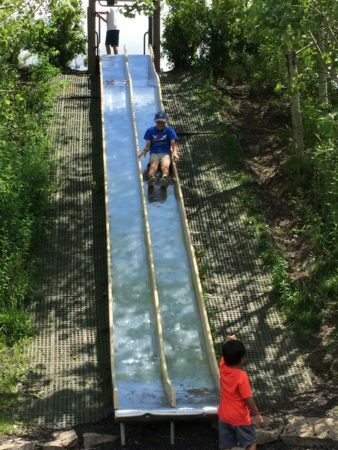 NAGA-WAUKEE ICE ARENA PARK – 2699 Golf Road, Delafield, WI 53018. 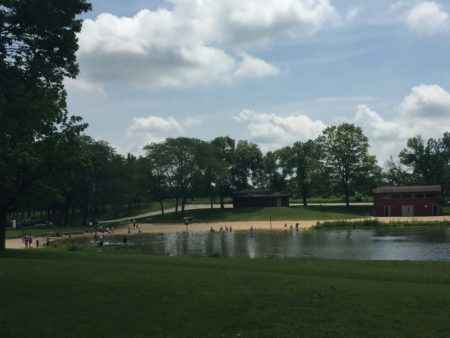 Waukesha County Park System offers rustic camping April through the first weekend of November. Online reservations are available starting January 1 for each camping season. Each campsite is equipped with a picnic table and a fire ring with grill. There are no hook ups for electricity or water and no dumping station available. 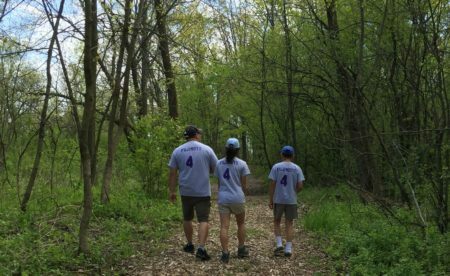 Four of our park locations offer both Family and Group style camping including Menomonee, Mukwonago, Muskego and Naga-Waukee. Details on camping, rates and reservations here. Over 35 miles of paved recreational trails offer unique and scenic experiences for all! Minooka Park also hosts one of the best mountain bike trails in Wisconsin! 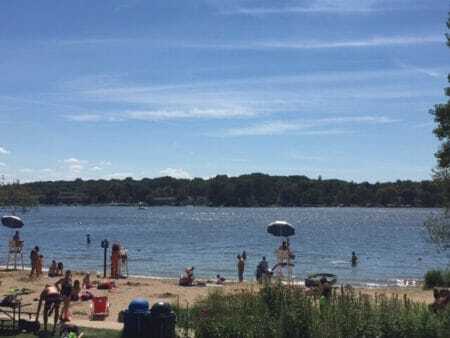 2019 Annual Lake Access Sticker available ONLINE! Golf at a Waukesha County Golf Course including Moor Downs, Naga-waukee and Wanaki. More details on golf here.